Medical concerns can be hard to combat. First of all, you will have to take the patient to the medical center and give him or her the medical treatment he or she needs. And that itself can be very difficult because of the lack of proper transport. This is especially a problem if you have to fly to another city to get the medical treatment. So, you always need to be in touch with a company which can offer you both emergency as well as non emergency transportation for medical reasons. 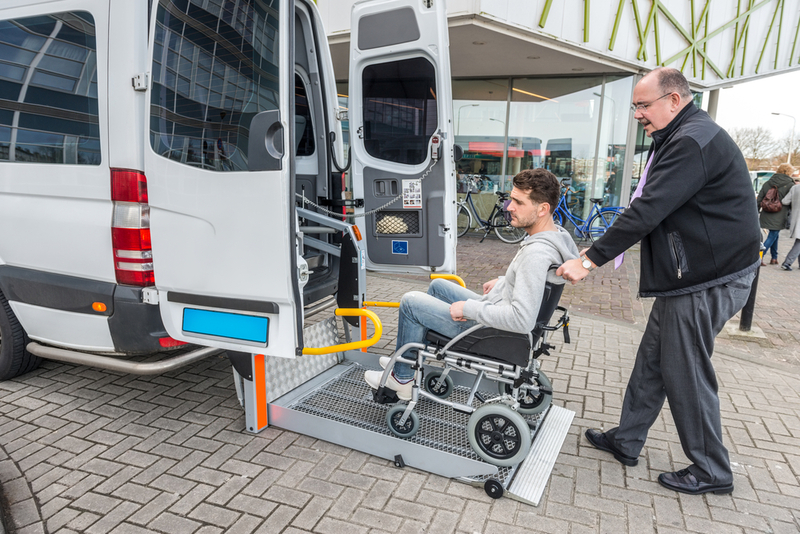 We, at Amera Solutions, is one of the fastest growing medical transportation that is known for an efficient and reliable medical transport solution all across the local, national, or even the international clients, paying attention to their individual needs and budget. So, if you are from areas like Austin, Dallas, Houston, Jacksonville, San Antonio, or Tampa, you can rely on us for your transportation requirements for any medical purpose. Here, we have put together a few ways to find a reliable medical transport service near you. Take a look. First of all, you should know that medical issues are common to everyone and might also need to transport a patient to the medical center. So, ask around in your trusted circle of friends and family to get a few recommendations. It is always better to take help from the ones who have had experience with medical transport before. Next, you can also do a little research of your own. Just look up the internet and shortlist a few companies which enjoy a good reputation amongst the clients. Check the customer reviews and ratings as well in order to make sure you have chosen correctly. So, follow these tips to find the right medical transportation company. And if you think we are the right choice for you, then you should get in touch with us now. This entry was posted in Uncategorized on October 30, 2018 by Amera Solutions.